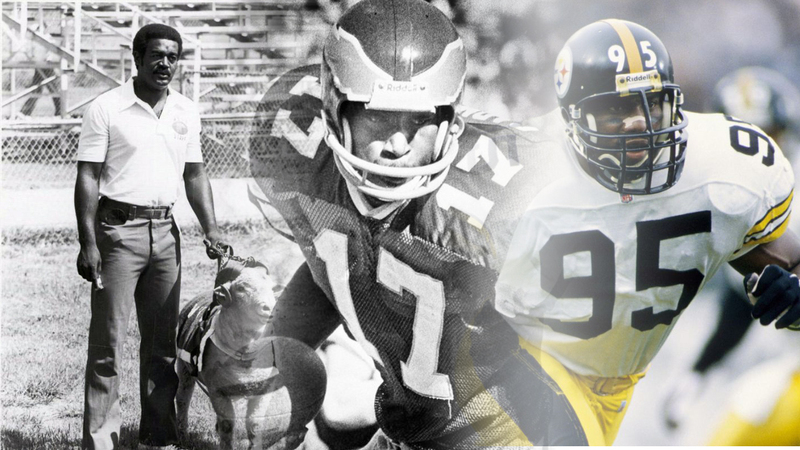 The Class of 2018 includes Harold Carmichael (Southern), Raymond Chester (Morgan State), Thomas “Hollywood” Henderson (Langston University), Leo “Lincoln Locomotive” Lewis (Lincoln), Greg Lloyd (Fort Valley State), Everson Walls (Grambling State) as player inductees and Coach Bill Hayes (Winston-Salem State and North Carolina A&T). Votes were tallied from the 12-member Selection Committee, comprised of prominent journalists, commentators and historians, as well as former NFL General Managers and executives, and from previous BCFHOF inductees to determine the 2018 Inductees. The Inductees will also be recognized on ESPN at the Celebration Bowl in Atlanta on December 16th. For more information please visit www.BlackCollegeFootballHOF.org.